#BoardGameHour has a new website and a new podcast! Welcome to the new home of board game hour.. For the moment I will be keeping the minister of board games blog going with more personal stuff, but there is an ongoing issue with another project ran by someone else so wanted our community to have its own home! 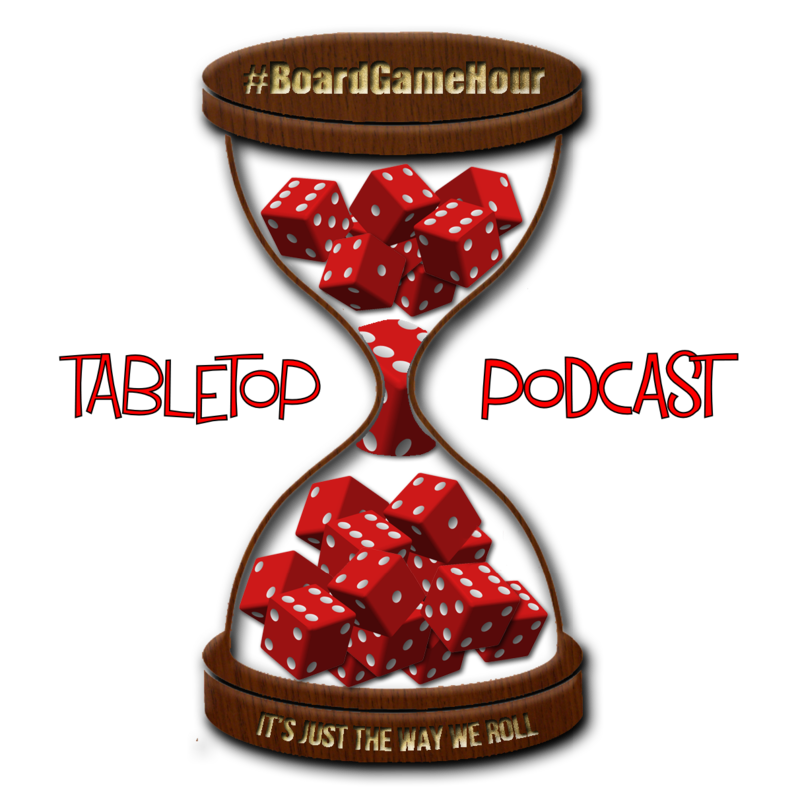 We are proud to announce the Board Game Hour Podcast... It will be hosted by @benisace and myself @MofBG. We have teamed up to bring you a new board game related podcast (like there aren't enough of them) inspired and linked to the weekly #BoardGameHour twitter chat. For you, and before we submit to Itunes etc, here is a draft of episode 1.. Please give us as much feedback as possible. Warning: this is an adult podcast, if you are easily offended or tend to listen near children or at work caution is advise! Just subscribed. Looking forward to it!